Former NAB CMO, Sandra de Castro, has re-emerged as the new general manager of sales and marketing at AGL Energy. De Castro left NAB back in July 2015 after more than four years as its CMO and two years leading the banking group’s customer value proposition transformation. She was previously executive general manager of strategy and strategy for 18 months, and built up her career as a strategy consultant in the financial services space with Corporate Value Associates. She was replaced by former McDonalds head of media and digital, Andrew Knott, in October 2015. An AGL spokesperson confirmed de Castro joined at the end of 2016 and is overseeing marketing, sales, consumer sales and loyalty teams. She reports to executive general manager of energy markets, Stephen Mikkelsen. 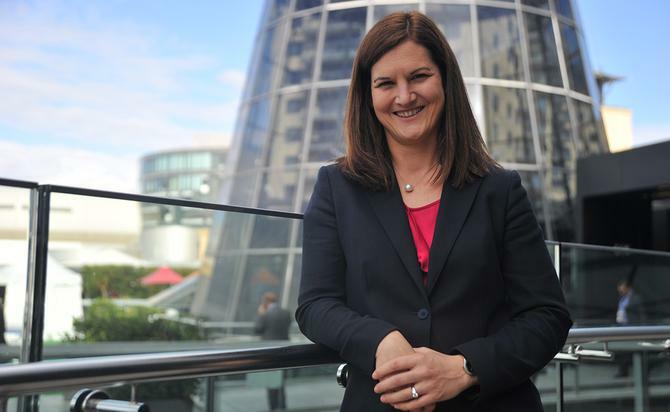 “Sandra is an innovative and engaging executive leader who will be critical to driving AGL’s digital transformation program,” the spokesperson said of her appointment. De Castro’s appointment comes six months after the departure of AGL Energy’s former GM of marketing and retail customers, Mark Brownfield, last June after more than eight years with the group. During this time, he held a number of roles including GM of business customers, GM of retail sales and distribution, and the GM of marketing and retail sales. Brownfield has since re-emerged as divisional general manager of customer channels at Medibank.